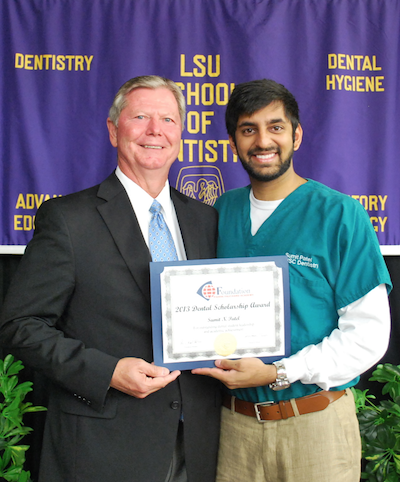 Since 1995, the Oral Health Foundation of the Pierre Fauchard Academy (FPFA) has served as the philanthropic, non-profit 501(c)(3) organization for the Academy. in the US and around the world. See stories of how lives are changed as a result of the Foundation's charitable dental programs which is an important part of why we are driven to improve lives of people. Individuals seeking employment walk away with confidence and pride in their new appearance and smile. Children who have never visited a dentist receive comprehensive treatment and learn about good oral health care. 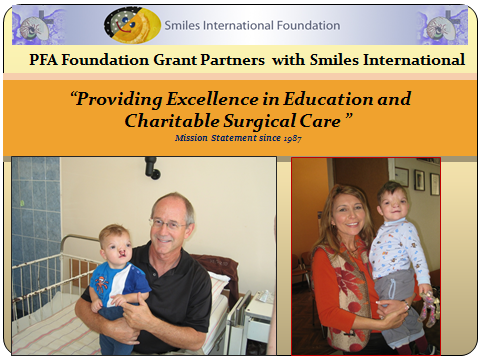 Foundation grants primarily support projects that increase access and provide care to the underserved. 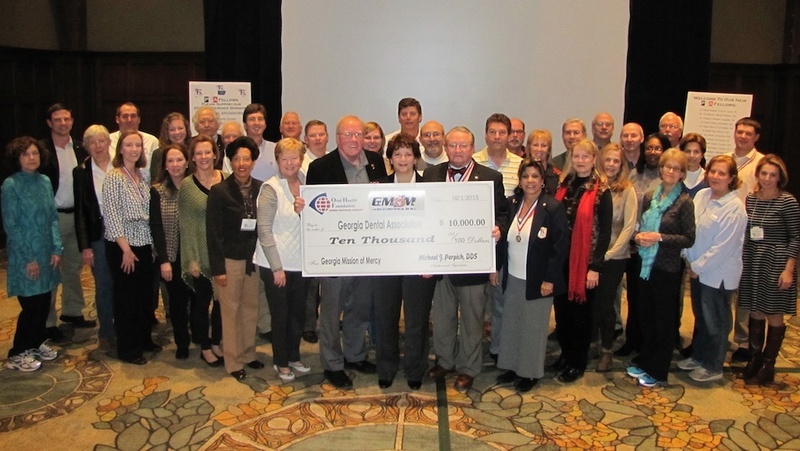 Foundation Pesident Lowder presents a $10,000 PFA Foundation Grant to the Georgia Mission of Mercy (GMOM) Chairs and Leads during the business meeting at the Georgia Section Annual Leadership Conference and Convocation February 1, 2015. Power point created and provided by: Prof. Jeffrey J. Moses D.D.S., F.A.A.C.S.